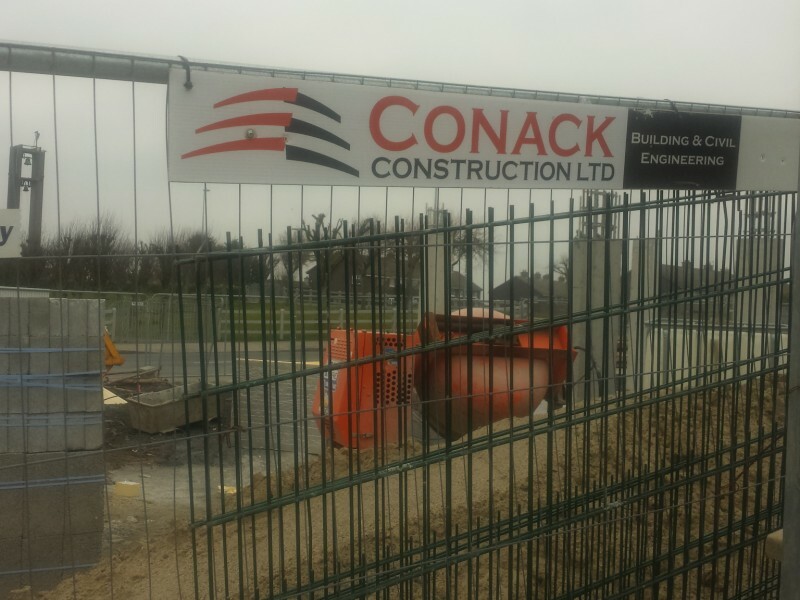 It's great to see Conack Construction complying with the Health and Safety Authority (HSA) regulations by providing banksmen / pointsmen to guide their trucks in and out of the site in Cliona Park safely; the safety of our community is paramount. The later starting time of 8am is also welcome. 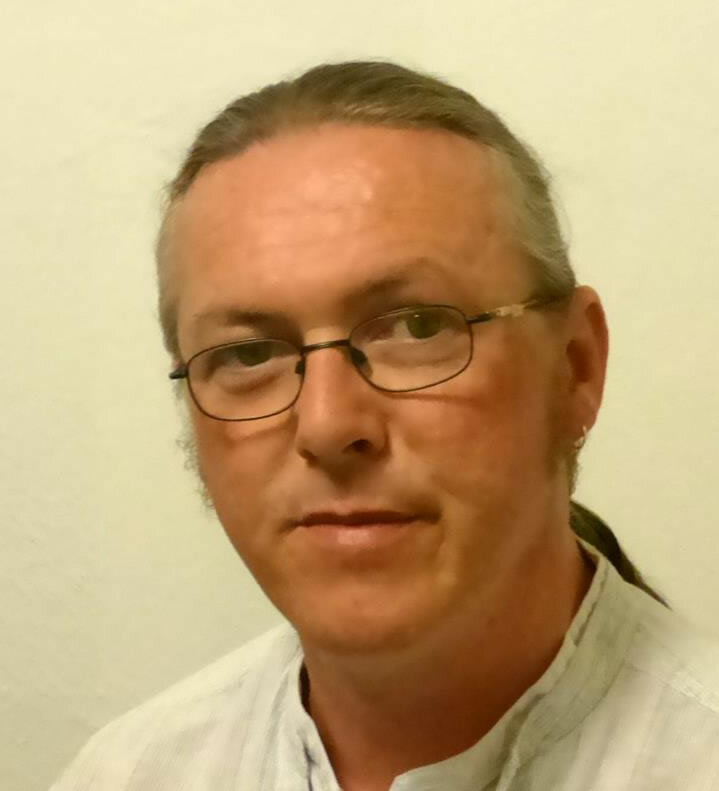 The MRA is also delighted that thanks to the HSA and Michael O'Kelly of the Office of Regeneration that contractors cutting up the roads are now dampening down the dust.